It's summer time and the fields are full of wildflowers! We've been out hiking and collecting wildflowers of all kinds. It's one of my favorite summer hobbies. 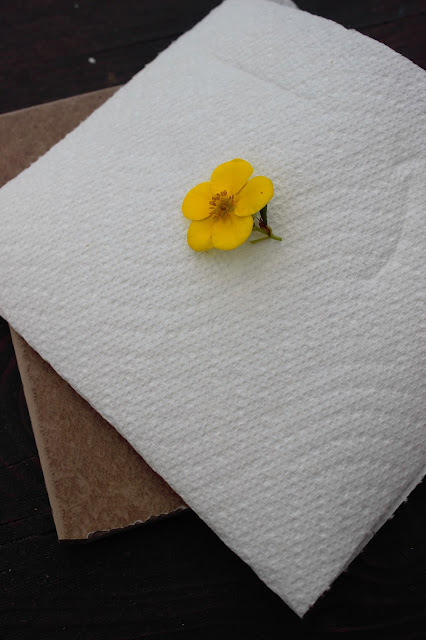 In fact if you pick up a random book in my house you will most likely find a flower stuck in it's pages from some trip. I love flowers and I like to use them as souvenirs of places I've been. Preserved wildflowers are all the craze now and you can find them on cell phone covers, acrylic nails, wall art, floral backdrops, and jewelry. 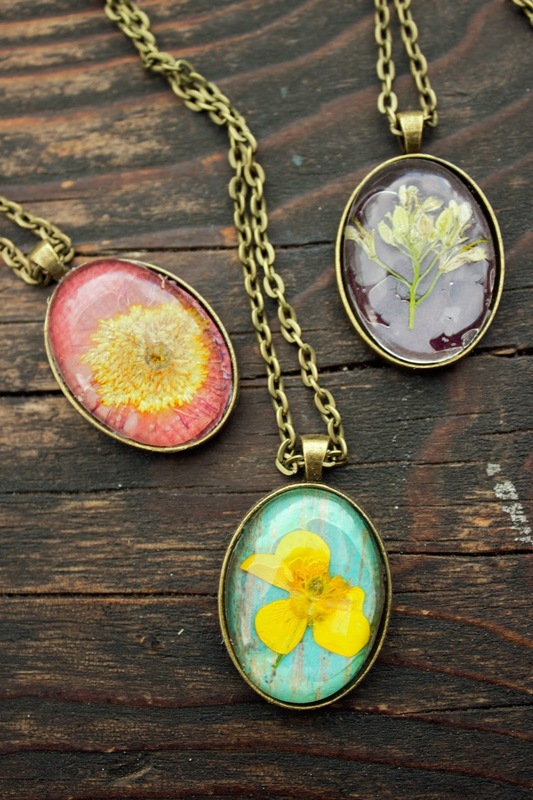 On today's KUTV's Fresh Living we are making wildflower necklaces. These are super easy to make and relatively inexpensive. It costs about $1.50 per necklace. My favorite supplier for the necklace parts and resin is a little Etsy Shop I found called Candytiles Studio. They had everything I needed and it cost me about $19.00 for 24 necklaces and they shipped within 24 hours. For these necklaces you will want to find small little flowers. I keep a little book or paper towel in my nap sac to protect the flowers until I get home. You can dry and press flowers by placing them in a book and letting them dry for a week or two. Or you can use your microwave and preserve them in minuets! 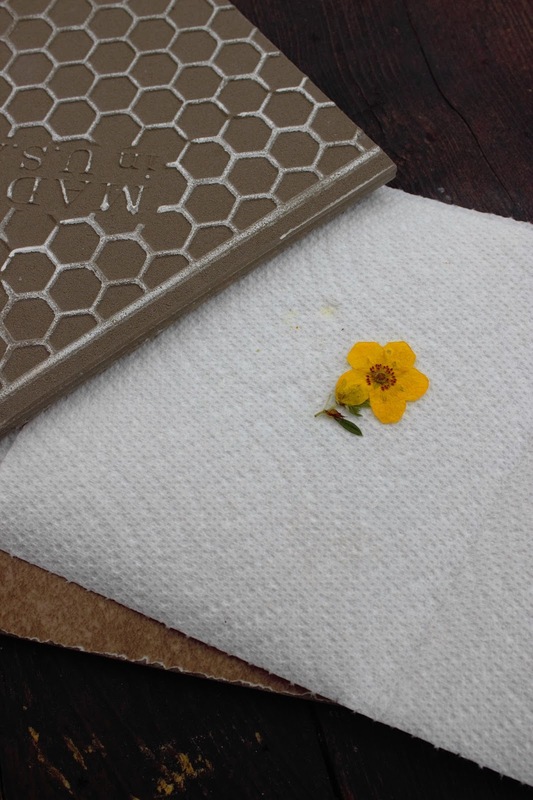 To preserve your flowers with a microwave you will need two ceramic tiles and some paper towels. Place your flower face down on a paper towel and sandwich between the tiles. Place in your microwave on 50% power for 1.5 minuets. Open up the tiles and check the flower to see how dry it is. If it still feels moist return to the microwave for a minute or two more. You can over cook the flower and have it turn brown so keep an eye on it. Once it is dry remove it from the towel and it's ready to go. I love this method because it is quick and the flowers retain their color. 1. Cut a paper background that fits the jewelry piece and glue in place. 2. Use a little E6000 to glue the dried flower onto the paper background. Let dry. 3. Once it is dried, you can either cover it with the glass top or with my favorite resin called Diamond Glaze. If you are covering it with the glass top adhere is with the E6000 and press into place. It you are using resin, follow the instructions for the product and let dry. My youngest daughter was married last week and I am taking little pieces from her bouquet and making her a necklace to remember her day. This is a quick summer project that can be completed from beginning to end in one afternoon. To enter to win a kit to make your own necklace, Leave a comment below of your favorite wildflower. The winner will be chosen on Sunday! Wow Abby these are truly beautiful! Thanks so much for the link to buy the materials on Etsy! We just lost our Dad yr ago Sept and our Ma this past Aug! This will be a great way to memorialize their flower I dried and maybe even their picture! Thanks again so much! I also love your barn quilts! Have a wonderful week!